RIYADH: Saudi Arabia's Supreme Court announced that Sunday August 12 marks the start of Zil-Hajj, the Saudi Press Agency reported, according to Arab News. Zil Hajj is the twelfth and final month in the Islamic calendar. It is the month in which the Hajj pilgrimage takes place. 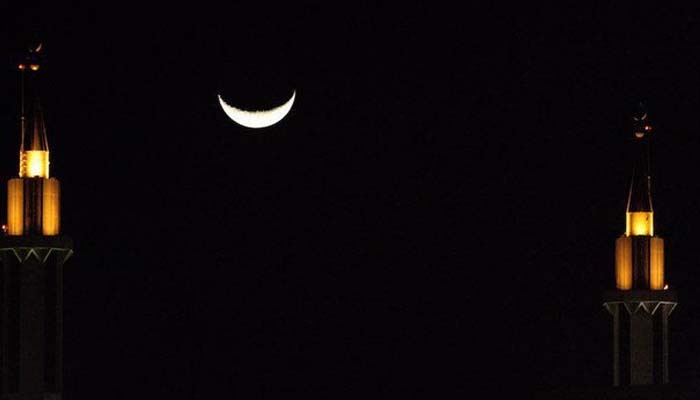 The Supreme Court called on all Muslims in the Kingdom to sight the crescent moon. asking anyone who sees it with their naked eye or through binoculars to inform the nearest court, record his or her testimony, or contact the nearest center for assistance to reach the nearest court. In Pakistan, the Central Ruet-e-Hilal Committee will meet on Sunday to sight the crescent for the month of Zil-Hajj. The total number of pilgrims, who have arrived, in the Kingdom hover above 1,221,463 by Friday, an increase of 70,348 pilgrims compared to last year Hajj season, according to the Passports' Directorate statistics. Pilgrims arriving by air constituted the majority with as many as 1,148,400 pilgrims and while land routes arrival was 59,448, the seaborne arrivals numbered only 13,311 pilgrims.